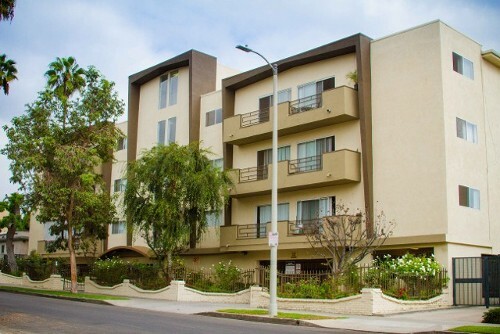 North Serrano Apartments was built in 1969 as a three-story 72-unit residential building on a .7-acre site. It is located in the Hollywood area approximately 6 miles northwest of the City of Los Angeles central business district. 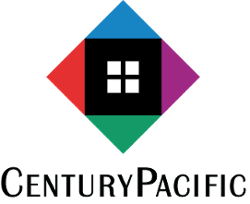 Severely damaged during the 1994 Northridge earthquake, Century Pacific acquired and rebuilt North Serrano Apartments with financing from tax credit equity, a conventional first mortgage and “soft” financing from the City of Los Angeles Housing Department. The rebuilt Property has 42 large one, two, three, and four bedroom units. The first level consists of an entrance lobby, two spacious recreation rooms, large laundry facility, and ample surface level parking. The upper three floors are built in a "U" shape with a central courtyard over ground level parking. The Property was reoccupied in March 1997.